Piano Couture is evolving. Bruno Mars is too. At least; I’ve evolved my When I Was Your Man tutorial to a full fledged Deluxe Tutorial with all parts now clearly explained. In this post, holding a MUCH requested updated version of this very popular tutorial of mine (over 450,000 Youtube hits at the moment of writing this post), links to the member version -which is this months free entry- including the sheets and MIDI (downloads) and the second explanatory video of this song’s lesson, teaching the bridge, I’ll also tell you about a few updates (and I need your help! -takes 1 minute-). I wanted to let you know that I’ve been awfully busy behind the scenes. 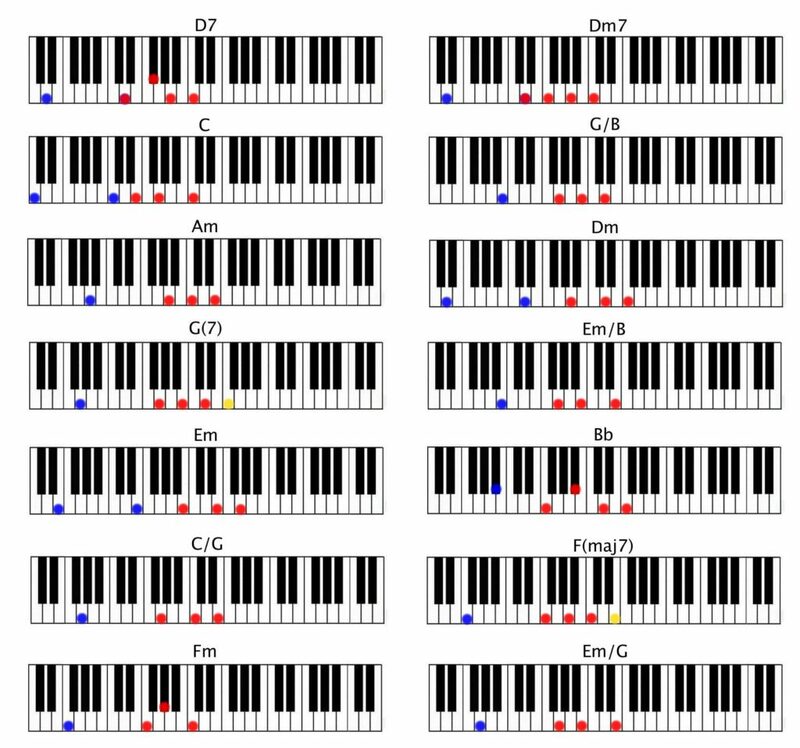 Working on the Hack the Piano follow-up Advanced Piano Hacks, tweaking and improving stability and performance of the website -have you checked out the cool new Facebook login option? No more typing in passwords for members when you connect your Facebook profile-, adding some new deluxe tutorials and I’ve been doing some more performance videos singing / covering. Speaking of performance videos, I’m giving my Instagram a boost. Next to the fact that I’ll be making more use of this for a more ‘personal’ view in my life of learning, loving and living Pop-Piano running Piano Couture, now that Insta has the option to record videos that exceed its previous 15 second limit (60 sec max now) I’m also going to post more cover ‘snippets’ on there, since 60 secs is a very nice length for those! Please check these guys out and stay tuned for more on Ann White, as they’ll be the artist feature next month. I’m really excited about all these new developments and I hope they’ll give you enough juice to fuel your lust for following Piano Couture (more) closely and sharing it with your friends and foes. In this cover/tutorial, I play the entire song, exactly as Bruno Mars himself plays it, from start to finish. Hope you like it, please let me know what you think! Find the (free) member version with all parts, sheets & MIDI here. The MIDI file of the complete playthrough of the song. Get all that and the video download included with the tutorial pack.